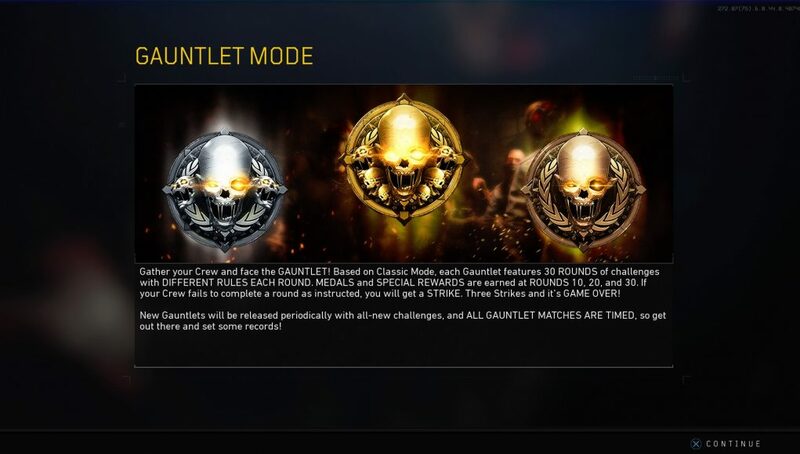 First debuted last week on PlayStation 4, the new Gauntlet feature, alongside brand new elixirs is coming to Xbox One and PC to Call of Duty: Black Ops 4 on January 22, 2019. Treyarch announced this feature prior to launch, but held the release till the stability issues surrounding Zombies were fully addresses. 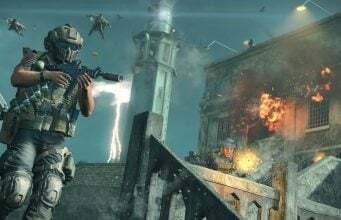 Treyarch launched the Gauntlet feature on 115 Day on PlayStation 4, and now the new feature is coming to Xbox One and PC on January 22. There’s only one Gauntlet available, with another coming later this month. Stay tuned for news as Xbox One and PC gets this new feature. Also check out what Treyarch has planned for Zombies in the future in the 115 Day post here.